"We are proud to provide our patients with the best in dental technology, treatment options and patient comfort. I welcome you to our advanced dental office in St. George. It is my pleasure to address all your questions and concerns." 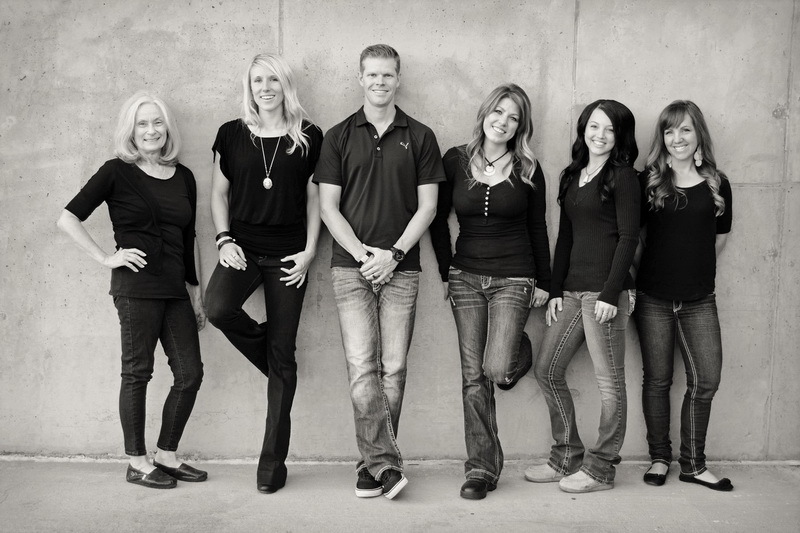 We proudly provide quality dental care to the community of St. George, UT and surrounding areas. Our featured services are general dentistry, cosmetic dentistry, teeth whitening, dental implants, and much more. We'll be glad to hear from you if you have any questions. Our number one priority is our patient's well-being. We implement all the tools available to make sure you have a comfortable experience during your dental visit. If you are looking for a great dentist in St. George call us today! "The team at Harmons Dental take such good care of my teeth! I highly recommend Dr Hammons but I hope he grows his mustache back!" "Excellent to the last detail. Sally, Ashley, Dr Hammonds and all the staff. I am absolutely confident on the care I will receive." "Modern, clean operation with a happy group of employees. Never suggests procedures that may not be necessary for good dental health. Dr. Hammons is the best dentist I have had over my many years of trying to take good care of my teeth." "Hammons Dental is the Best. Everyone is super nice and they make sure that all your needs are met in a professional way. Plus, they really treat you like family. You will be please with everyone there!" "I’ve been more than pleased with Hammons Family Dental. They have taken such great care of us and have gone above and beyond to make us feel comfortable and taken care of!" "My husband and I have been going there for years. Everyone is very friendly. Dr. Hammons is awesome! I can’t see us going anywhere else anytime soon. :)"
"Dr Hammons is a great dentist. Very personable and knowledgeable. Like any dentist office you actually deal more with the office staff and hygienists. Once again this office really delivers..... They are all large smiles that are genuine. What a great staff and modern comfortable office."